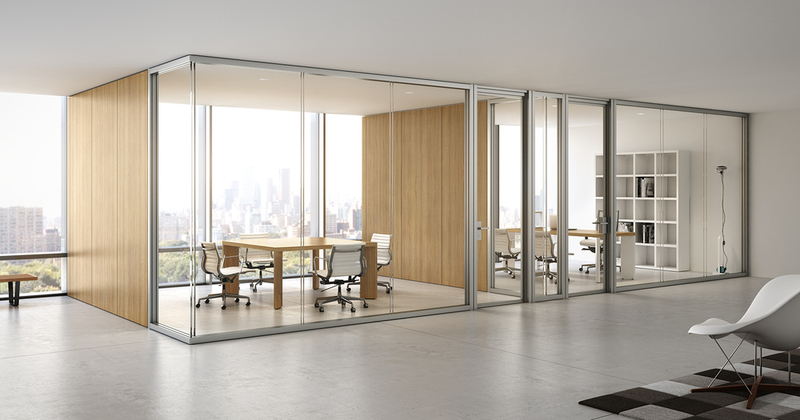 Explore our architectural wall systems, hand-crafted specialty glass and hardware. 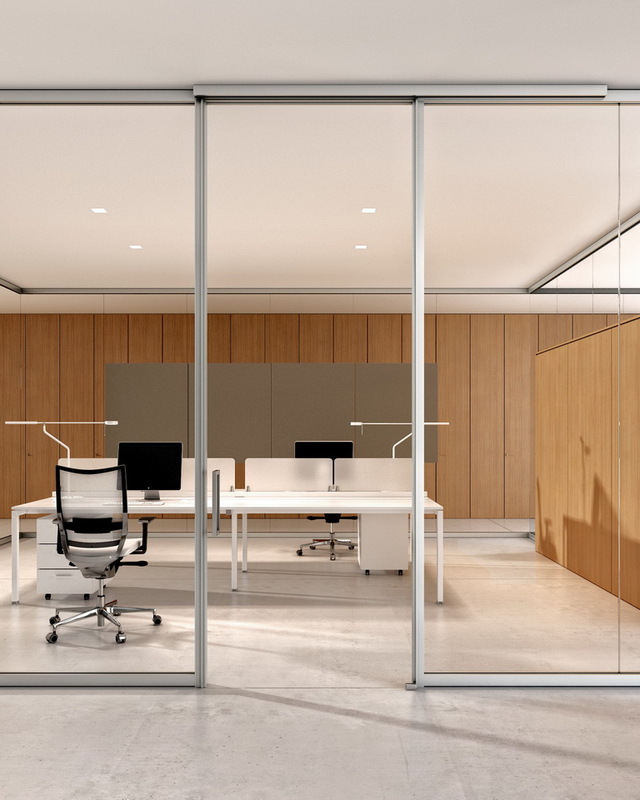 We are truly passionate about walls, glass, doors, hardware and all of the elements that make terrific spaces to work, share and collaborate. Depending upon the product, we are a manufacturers' rep sales agency or a dealer who specifies, engineers and installs both new projects and services existing ones. We take engagements from design conception and specifications through the sales process all the way to punchlist. Acme Sales Group presents the following outstanding manufacturing partners, each of whom provide products and services that meet our exacting standards. Our legacy taught us a long time ago that "you are only as good as your last job", so we take our responsibility seriously to present and introduce our customers to a very select, curated group of companies. Acme Sales Group provides complete maintenance, service and repair capabilities for all Acme Architectural Walls products and installations. We have a digital library of as-built drawings and paint finish samples going back to 1985 for almost every project that we have fabricated and installed - Nationwide. Please contact us to add, move or reconfigure walls to match with Acme Architectural Walls installations. Acme Sales Group offers new products that resemble Acme System 50, System 100, System 150, System 250, and System 334 as well as custom capabilities to precisely match Acme Legacy Systems. Maintenance and repair capabilities include take-down and re-erect, reconfiguration, repainting and refinishing, hardware and door adjustments, replacement glass, as well as wood repair and refinishing. Please contact us via email at sales@acmesalesgroup.com or call us at 718.384.7800 to discuss your requirements.